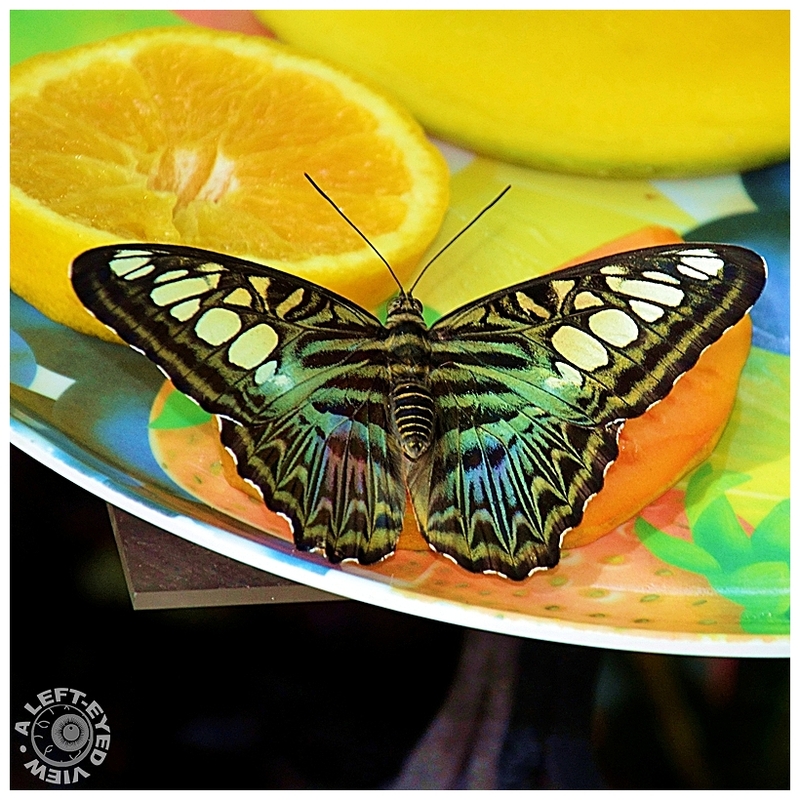 Steven (Chicagoland, United States) on 4 December 2013 in Animal & Insect and Portfolio. The Clipper Butterfly (parthenos sylvia) spotted at the Key West Butterfly and Nature Conservatory in Key West, Florida. Very beautiful macro shoot, sharp and good color. so beautiful frame, focus, colors, lights & details! A perfect example of this beautiful butterfly. Very attractive colour combinations! Lovely macro! Another stunner specimen, wonderfully detailed. Amazing color and patterns - a gorgeous macro! So beautiful. Love the perch he is on, too. The contrasting colors form a wonderful and vivid palette. Another beautiful capture, great colors ! You really were able to capture some beauties, Steven. Gorgeous color and detail. This is really fabulous! A wonderful image! Beautiful shot and a great series. This is beautiful and colorful, great shot Steven! Ces trois papillons sont vraiment superbes ! Très belles prises !